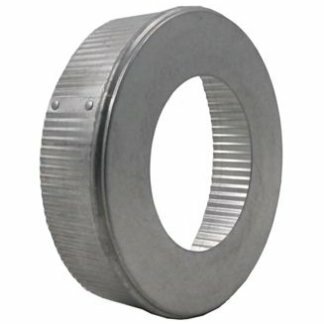 The FAMCO IR Duct Increaser / Reducer – Galvanized is designed to reduce the duct size of a forced air run in a short transition. 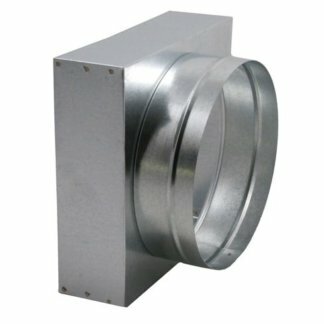 by decreasing the duct size, the maintains the CFM in the run and maximizes air flow. 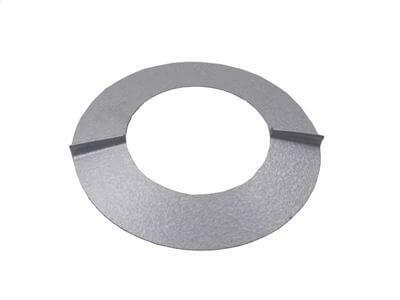 The IRA is best used in tighter spaces with low air volume. 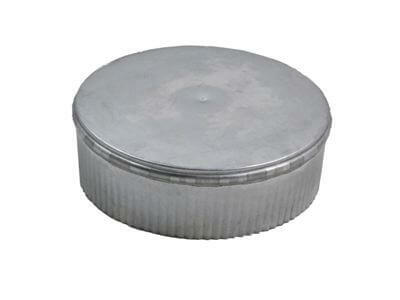 Quality heavy duty constructed in 26 gauge Galvanized. 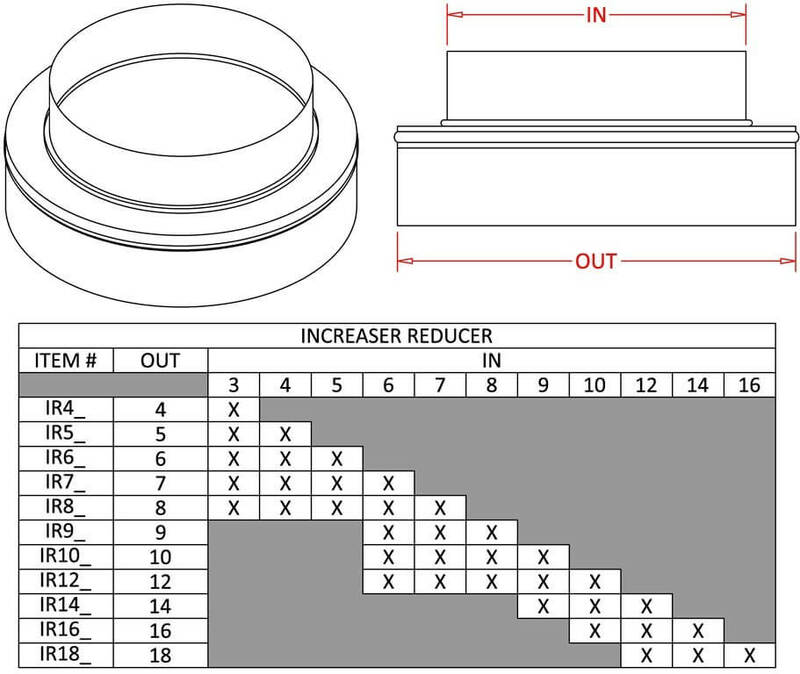 The FAMCO IR Duct Increaser / Reducer – Galvanized comes in a range of sizes from 4 inch x 3 inch to 18 inch x 16 inch. Custom sizes are also available. 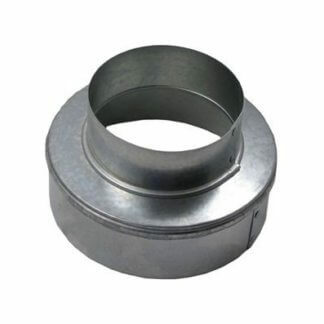 The FAMCO IR Duct Increaser / Reducer – Galvanized is manufactured by Famco in the United States and comes with a 1-year warranty against product defects and workmanship. If you have any questions about this product, variations or custom orders, please refer to the FAQs above or feel free to contact us by phone or email.